The growth of total alcohol beverage imports increased by 8.8 percent by value throughout last year, and about 11.9 percent over the last 3 months. In regards to beer, imported beer grew by 5.5 percent by volume and overall in value, increased to 8.1 percent. Although, in the last three months imported beer grew by 7.3 percent and 10.1 percent in value. 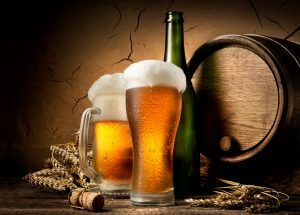 Exported beer increased by 10 percent by volume and 12.3 percent by value throughout the last twelve months. In the last three months, exports increased by 15.6 percent by volume and 21.5 in value. About 24.2 percent of the imported beverage alcohol by value has come from Mexico over the last twelve months. In the last three months it increased by 65.7 percent of imported beer from Mexico, and 24.2 percent is exported beer by value to Mexico.